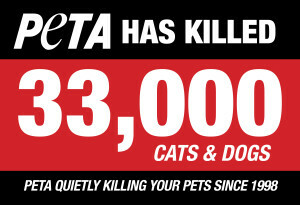 Last year, the Commonwealth of Virginia took a small step towards restricting the killing of homeless pets by People for the Ethical Treatment of Animals (PETA), passing a bill that defined an animal shelter as “a facility operated for the purpose of finding permanent adoptive homes for animals.” Many believe that PETA’s Norfolk facility, which has killed over 90 percent of the pets that it has received in multiple years, would have difficulty meeting that standard. So, the new law fixed everything and all is well and good for Virginia’s homeless pets? Alas, no. PETA vowed last year to continue operating its “shelter,” unpersuasively arguing it complied with the new Virginia law. 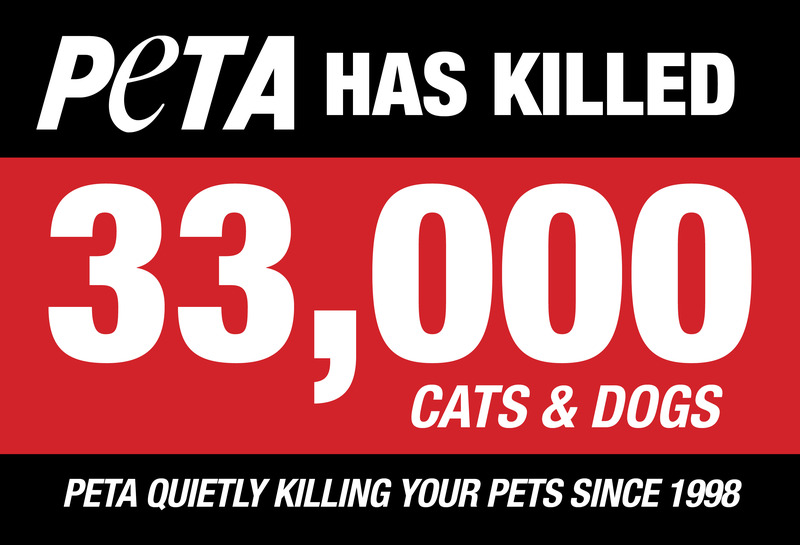 We’ll learn before the end of the month how many pets PETA killed in the past year—we doubt it will be zero. Regulations to be adopted by the Board of Agriculture and Consumer Services shall ensure that no private animal shelter shall be prohibited from operating as a private animal shelter solely on the basis of disposition outcomes in §3.2-6548 of the Code of Virginia. The plain English translation: No matter how many pets PETA (or any other Virginia animal shelter) kills, the state can’t take away its license to operate as an animal shelter. This provision guts the intention of the law from last year, which passed amid public outrage over PETA killing a family’s pet Chihuahua it had taken off a family’s front porch. Now that the outrage has subsided, PETA and its lobbyist are hoping that Virginia will reverse its decision to take on the house of horrors that PETA runs. Currently, the HB 340 is up for consideration by the full Virginia House of Delegates. We’ll be watching the outcome of this bill closely.